Free Hot Tub!! Cedar Rapids! 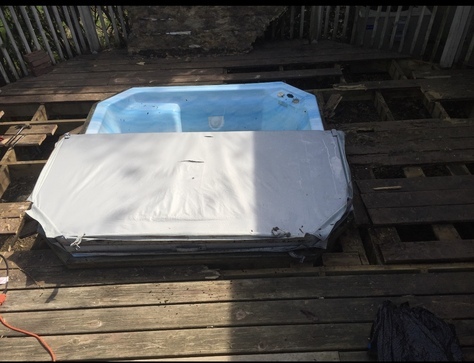 Free Hot Tub! This is still installed in my deck in Cedar Rapids. Has not been used in a while. Remove and haul away!